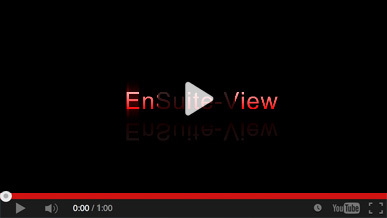 EnSuite-View is only available for Windows 7/8/8.1/10 32-bit and 64-bit. For a download link please provide your email address. 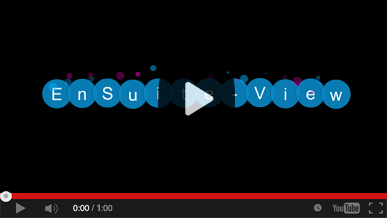 Thank you for your interest in EnSuite-View. 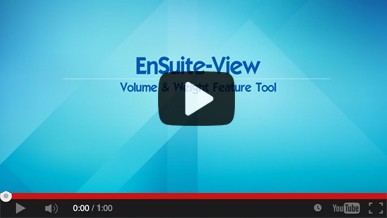 Look for a link to download EnSuite-View in your email inbox. Make sure it doesn't land in your spam folder. 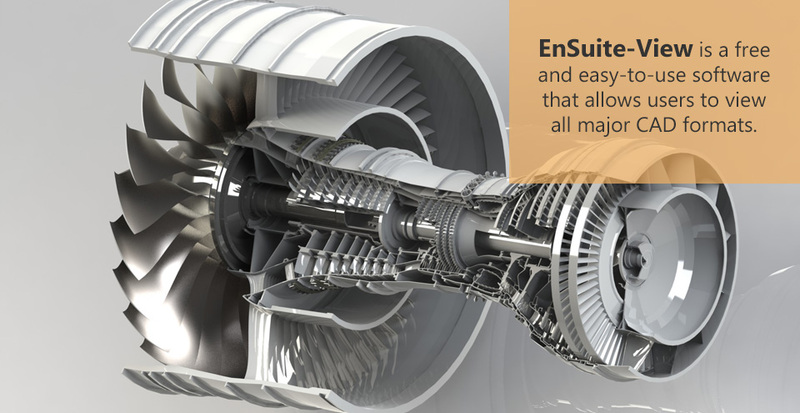 EnSuite-View is efficient and easy-to-use software that allows users to view all major CAD formats, as well as neutral formats, without requiring a license of any CAD system. Gmail, LinkedIn, Microsoft & Dropbox. Active internet connection is required to install/use the software. Finds the exact distance, point to point distance, shortest distance, center distance & angle between selected entities. Measures the mass of a given assembly/part/solid. Helps to get the surface area and perimeter of a face. Based on your window configuration, 32-bit installer download will start in secs or Click here to download now. If you want to download 64-bit installer for a different computer, please click here. Based on your window configuration, 64-bit installer download will start in secs or Click here to download now. If you want to download 32-bit installer for a different computer, please click here.